Certified Scrum Master training in New Orleans KnowledgeHut brings you a 2-day comprehensive Certified Scrum Master training in New Orleans that will help you achieve the CSM certification in New Orleans. Learn from the best and be one among the several professionals who have trained with KnowledgeHut and gone on to land lucrative careers with top organizations. The CSM certification training in New Orleans is a complete package with in-depth, downloadable Scrum approved courseware, instruction by Scrum Certified Trainers, practical experience working with Scrum tools and activities and a 2-year membership with Scrum Alliance. 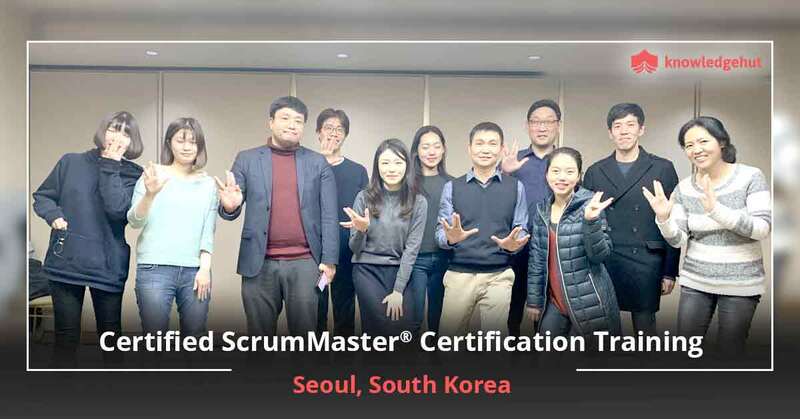 Enrol today for a brilliant career as a Scrum Master. Get to the top with our CSM certification training in New Orleans! 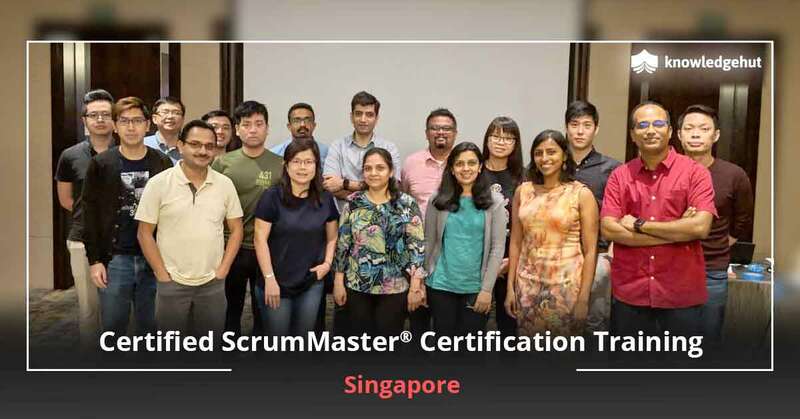 With Scrum now becoming the preferred methodology for software development projects, earning a Certified Scrum Master (CSM) certification will help expand your career prospects across all sectors. As a CSM you will have the expertise to apply the Scrum framework and scale it from small to large projects, deliver quality products to enhance customers? satisfaction and organizational credibility, build and motivate a team that is high on confidence and productivity and showcase your knowledge of Scrum techniques and principles among your peers and management. This will display your commitment to your profession and continuous improvement. 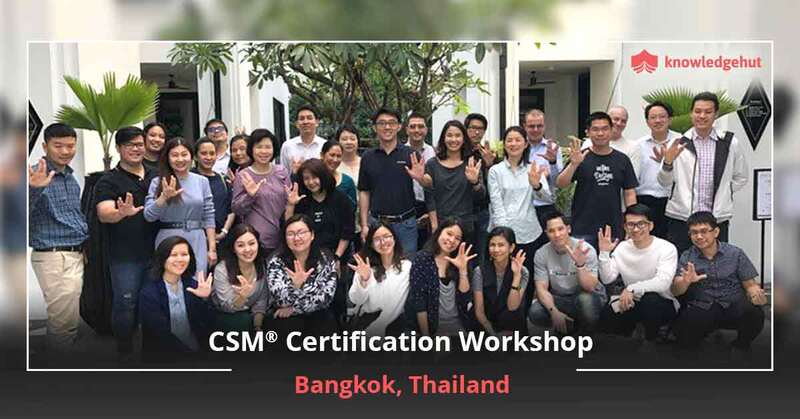 Our CSM course in New Orleans will help you gain the CSM credential and also give you the practical training to handle day-to-day Scrum Master activities. 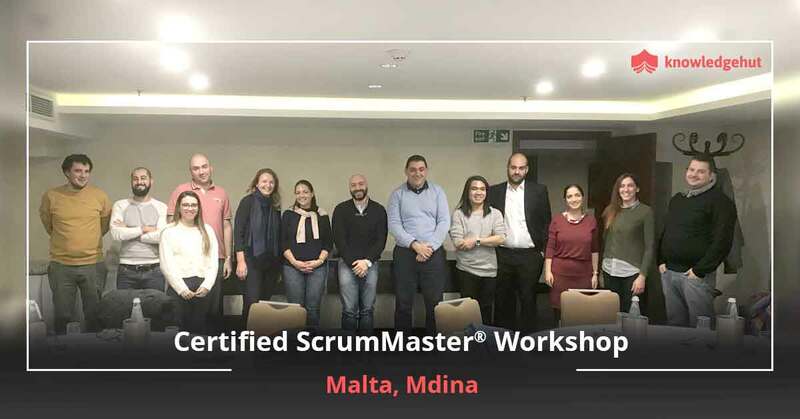 This Certified Scrum Master course in New Orleans will make you eligible for appearing for the CSM exam and also gives you post workshop exam assistance and support. The workshop fee covers the CSM certification cost in New Orleans for the first 2 attempts and after that you have to pay an additional Certified Scrum Master certification cost in New Orleans for further attempts. 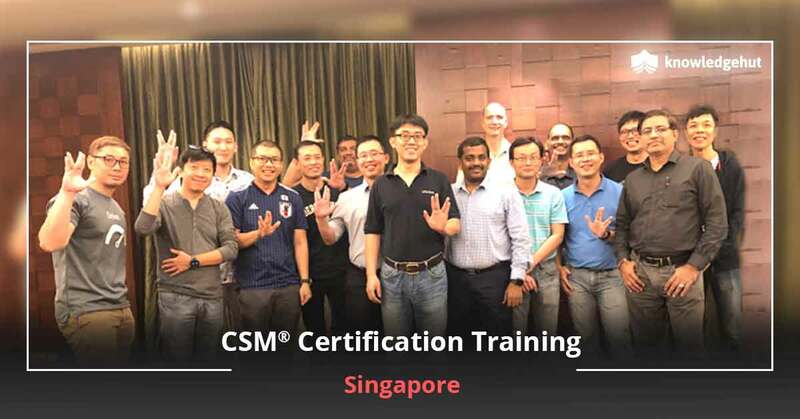 CSM certification in New Orleans New Orleans? economy is mainly derived from its port which is among the busiest in the world and a crucial transport and distribution center. It also houses other national and international organizations such as GE Capital, Capital One, Entergy and several others. Oil is another reason why New Orleans is on the fast track road to success and the city has several oil rigs in close proximity. This is a great place to pursue a CSM certification course. 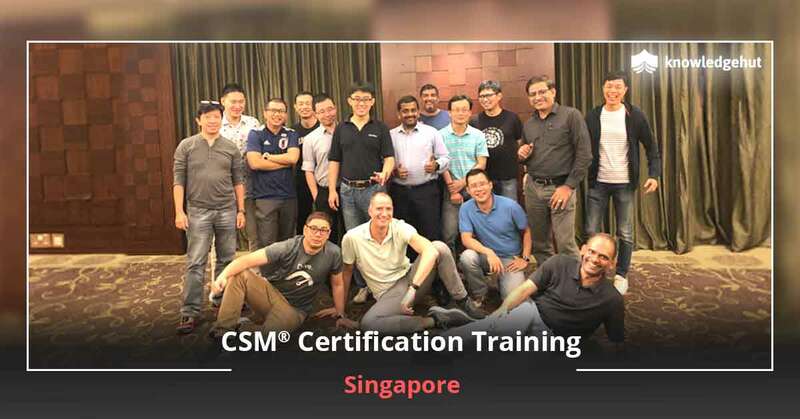 Join the course today and get the certification that will make you part of an elite bunch of CSM certified professionals whose certificate is a reflection of their skill and mastery of CSM concepts.